Cooling and heating are a lifesaver. But they are only for those fortunate people. They can keep your kids healthy and your food as fresh as possible. Unfortunately, there is a cruel part here. 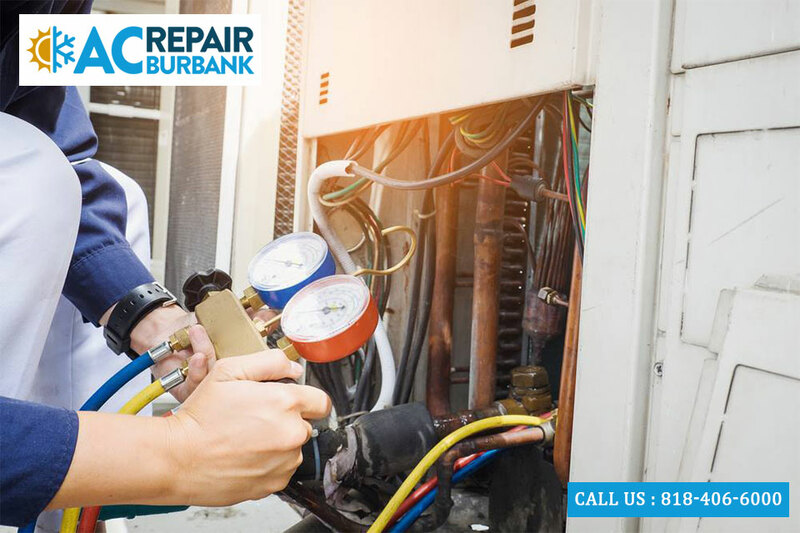 According to central air and heat Burbank company, cooling and heating systems can consume more than 50% of building energy. With that in mind, the overall system can contribute to the planet’s increasing temperature to the dangerous levels.Every homeowner wants to live in a comfortable house. Having too hot or too cold temperature at home will never give you comfort. However, artificial cooling and heating are large consumers of energy. In fact, they are a major contributor to the household’s greenhouse gas emissions. Fortunately, there are plenty of ways to reduce those emissions. This method will lower the transfer of heat between the outside and inside of your house. For example, having cold droughts will make you feel colder. As a result, you will turn the heater even though it is not necessary. Hence, it is highly recommended to use curtains and blinds. They can lower the amount of heat transferred through windows. The use of external blinds will prevent the sun’s heat to enter through your windows while in the summer season. A good thick internal curtain, on the other hand, will prevent any heat loss through the windows if the weather outside is cool. For example, you can plant native trees to give you shade throughout the year. Grapevine is a great tree that offers shade during the hot season. But it sheds its leaves to allow the sun’s heat to enter your house during winter. Or you can just open your doors and windows during summer to let the cool wind enter your house. It is also vital to heat or cool the areas of your house that you are using. Then, the rest of the rooms must be closed off. You must also close those windows. In that way, you will not transfer the heat outside. Upon leaving your house, make sure to turn off the cooling and heating system. It depends on what season it is. Keep in mind that it is destructive to maintain a constant temperature inside your house when the outside changes between seasons. If you are not sure what temperature to set your thermostat, opt to call our central air and heat Burbank experts. They will inspect your house to determine the right temperature. The experts will also look for any leaks that might transfer the heat between the outside and the inside of the house. 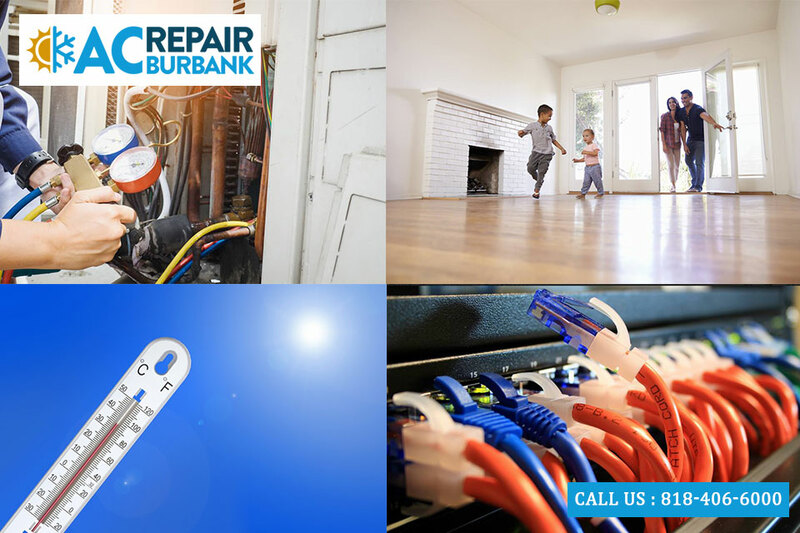 Call AC Repair Burbank today at 818-214-8525 for a free estimate.